Welcome to 2019 and our Summer eNewsletter. Join best selling author Graeme Simsion of the Rosie Project series, make a terrarium to take home, or join the new monthly Philosophy Club. The library has events for everyone so keep reading to see what else the library has to offer and view the Summer Events Calendar online. 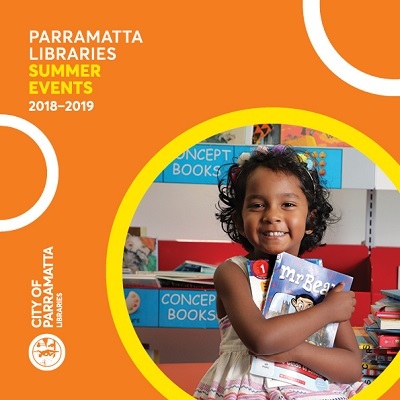 Our Events Calendar has had a makeover, we have pressed the refresh button to bring you our new City of Parramatta branding. We hope you enjoy the Summer Edition and the range of activities the library provides for everyone in the family. 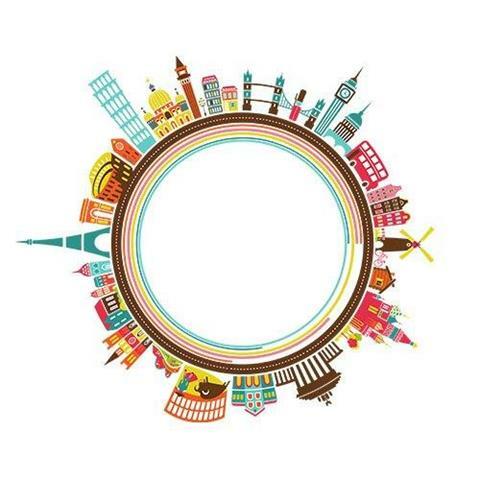 This summer why not let us help you travel the globe and discover new books to keep your mind sharp over the holiday season. 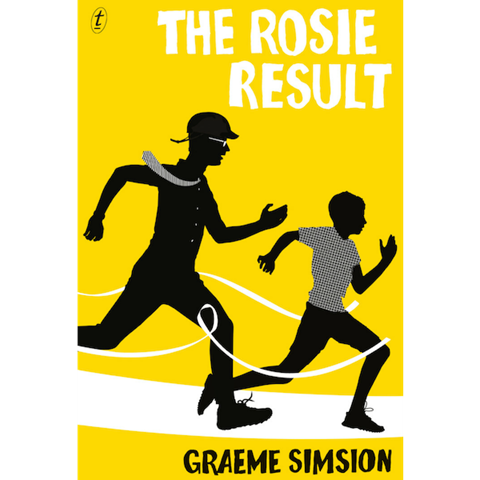 Join bestselling author of The Rosie Project, in conversation about his new book The Rosie Result. All attendees will have a chance to win lucky door prizes. 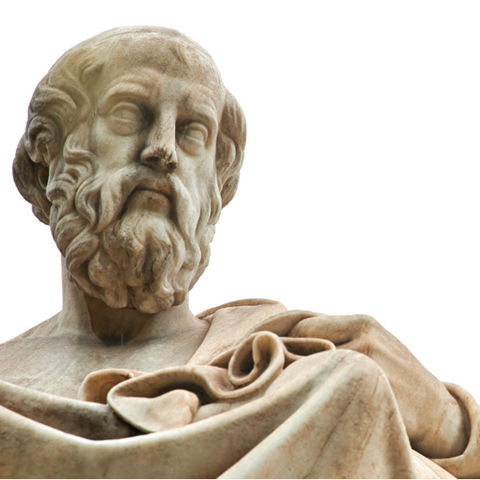 The Philosophy Club is a monthly gathering for those interested in philosophical inquiry. Each meeting the facilitator will introduce participants to a different philosophical concept. This program aims to educate people about elder financial abuse and Enduring Power of Attorney. 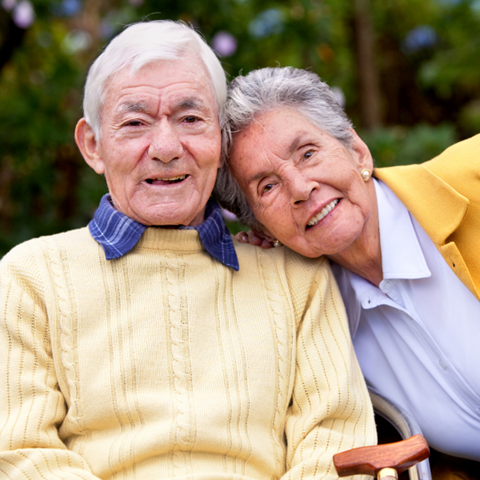 Suitable for older people, their carers, friends and other family members. 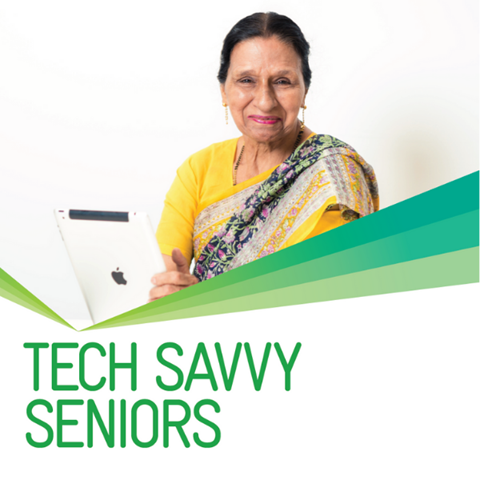 This program will assist seniors who have limited or no previous experience in using technology. They will learn new skills for the future that will help them to stay connected with their family, friends and communities. You are welcome to attend an English Conversation course, however you must attend an interview first to be able to enrol in these classes. Interviews are for Post Beginners & Intermediate Levels. 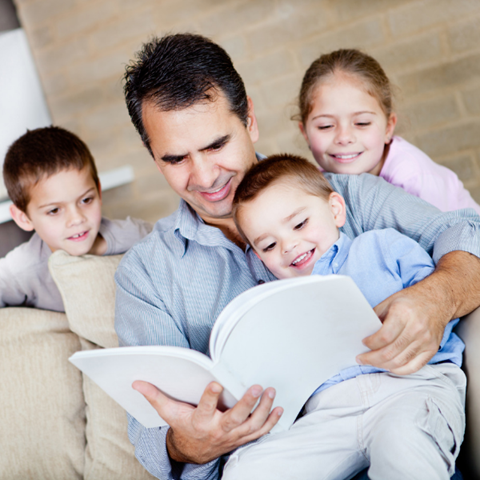 For Summer 2019 we are offering something new, a regular story time in the evening, to be held every 2nd Tuesday. Holiday Reading on the Go! Your library card gives you free access to 1000's of popular eBooks, eAudiobooks and eMagazines on your device. Borrow from a fantastic range of digital content at any time, wherever you are! To celebrate the library's 60th Birthday we are running a monthly competition where you will be in the running to win a book prize. Borrow a minimum of six (6) items, place your receipt in the box at any library for your chance to win.